Unions in the transport sector are preparing to make an urgent application in the Labour Court against South African Airways and SAA Technical. They are unhappy with the retrenchment process the parastatal is implementing. 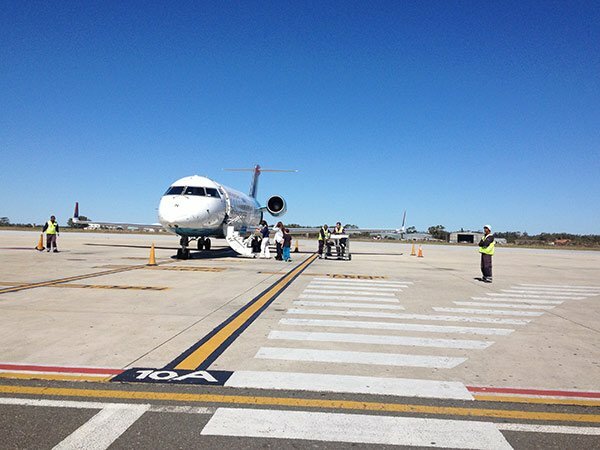 Trade union Solidarity says SAA reached a collective agreement with some trade unions at SAA last month, saying the national carrier then expanded the agreement to members at SAAT as well. Solidarity's Johan Botha says the union, together with five others is accusing SAA of not following the required procedures stipulated in the Labour Relations Act. "We are therefore going to ask the Labour Court on Thursday to prevent SAA and SAA Technical from implementing this collective agreement and that they finalise the disclosure of information proceedings that are currently being held before the CCMA. "This is so that joint labour can at least engage the employer on the rational for the retrenchment before we can even discuss other factors such as the selection criteria and so forth," he said.